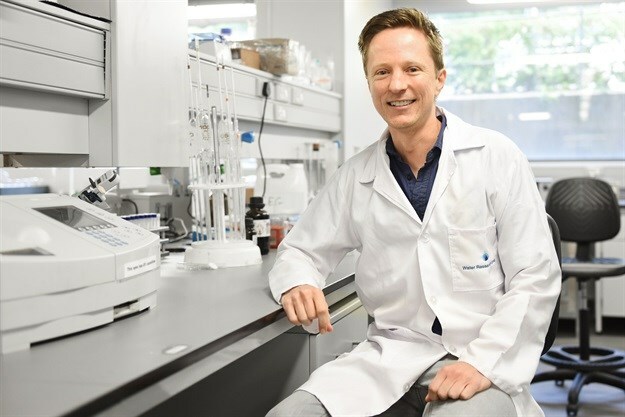 The University of Cape Town's (UCT) Dr Dyllon Randall has been awarded the Institution of Chemical Engineers (IChemE) Warner Prize, becoming the fifth recipient to win the global award. The prize is awarded biennially to people who show “exceptional promise” in sustainable chemical process technology, nuclear technology or in making chemical engineering more accessible to a wider scientific community. A chemical engineer by training, Dr Randall and his postgraduate students have pioneered two world-firsts in sustainable resource recovery systems: a waterless urinal that produces fertiliser and a bio-brick grown from human urine. Commenting on the prize, Dr Randall said: It's great that our work has been acknowledged internationally through this award, but more importantly, it shows us that people are open to the idea of reusing urine. We will continue making science accessible to the public while also creating paradigm shifts in the sanitation field."